Ruckus ZoneFlex R300 - US 2x2: 2 Indoor Access Point. Power sold separately. 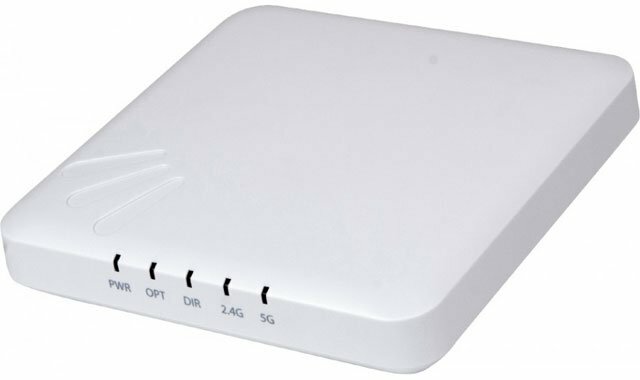 The next generation Ruckus ZoneFlex R300 is an entry level 802.11n 2x2: 2 dual-band 2.4GHz and 5GHz concurrent access points designed for bandwidth hungry and latency sensitive applications such as Voice and Video over Wi-Fi. These APs boast Ruckus patented adaptive antennas deliver BeamFlex. This technology works in conjunction with Ruckus" advanced channel optimization to provide industry-leading wireless performance. Unlike any other 802.11n wireless solution in its class, the ZoneFlex R300 combines patented adaptive antenna technology and automatic interference mitigation to deliver consistent, predictable performance at extended ranges with up to an additional 4dB of BeamFlex gain on top of the physical antenna gain and up to 10dB of interference mitigation. The Ruckus 901-R300-US02 is also known as RUC-901R300US02	or 901R300US02	.